Indian refiners will cut their monthly crude loadings from Iran for September and October by nearly half from earlier this year as the government works to win waivers on the oil export sanctions Washington plans to reimpose on Tehran in November. The US is renewing sanctions on Iran after withdrawing from a nuclear deal forged in 2015 between Tehran and world powers. 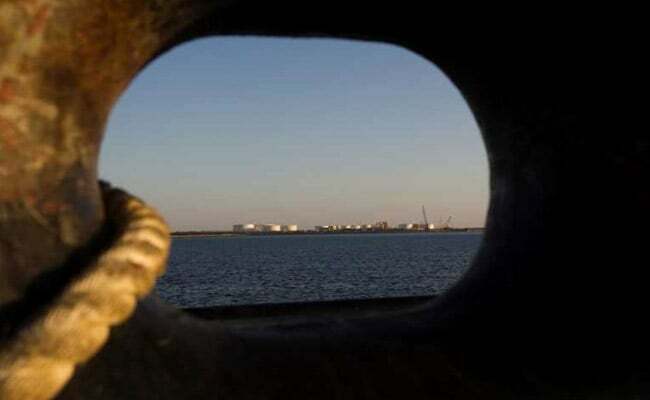 Washington reimposed some of the financial sanctions from August 6, while those affecting Iran's petroleum sector will come into force from November 4. India is Iran's second-biggest oil client behind top buyer China. The government does not recognise the reimposed US sanctions, but winning a waiver from the restrictions is a must for Delhi to protect its wider exposure to the US financial system. The oil ministry in June told refiners to prepare for a "drastic reduction or zero" imports from Iran from November. 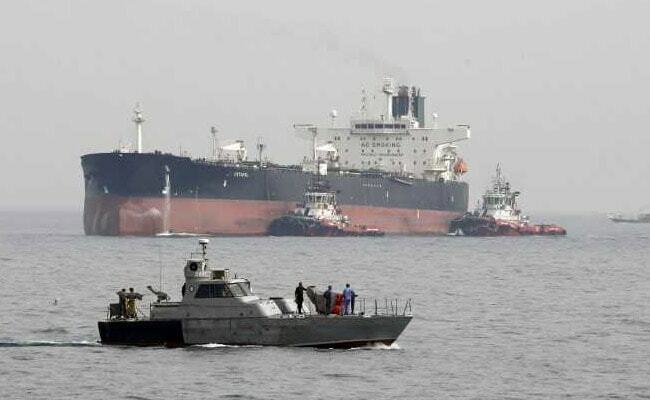 The US will consider waivers for Iranian oil buyers such as India but they must eventually halt crude imports from Tehran, US Secretary of State Mike Pompeo said last week in New Delhi after a meeting of high-level officials. 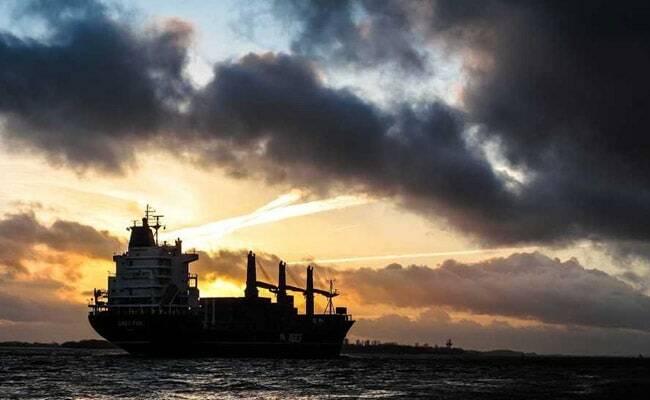 The government, already facing a backlash over a falling rupee and record high fuel prices, does not want to halt the oil imports from Iran as it offers a discount on oil sales to India. "We have a special relationship with both the US and with Iran, and we are seeing how to balance this all, and also to balance out the interest of the refiners and end-consumers," said a government official. But if the US adopts a tough line, India would have no other choice than to end imports from Iran, they said. India lifted about 658,000 barrel of oil per day (bpd) from Iran in April-August, according to data obtained from trade sources by Reuters, and the cuts projected for September and October would drop the daily average over those two months by about 45 per cent to 360,000-370,000 bpd. Refiners have already given the October loading plans to the National Iranian Oil Co. (NIOC), sources familiar with the loading schedule said. Top refiner Indian Oil Corp. wants to lift 6 million barrels each in September and October, while Mangalore Refinery and Petrochemicals would load 3 million barrels each for those two months, the sources said. IOC would also lift 1 million barrel for its subsidiary Chennai Petroleum Corp. in October, they said. Bharat Petroleum Corp. would lift 1 million barrels in September and skip purchases in October, a company source said on Tuesday. Bharat Petroleum has already drawn more than its fixed volumes -- the amount it is obligated to purchase -- that were contracted for 2018/19, its chairman said on Tuesday. India refiners -- excluding Reliance and HMEL, which do not have term contracts with Iran -- will together lift about 73 per cent of their fixed contract volumes from Iran by end-October, the loading data showed. IOC, Nayara and MRPL did not respond to emails seeking comments.